This track follows the roads of La Palma island LP-1 and LP-113 up to the Roque de los Muchachos. At 2423 m this is the highest point of the island. The has been made using BTB and Zaxxon's method. The elevation data was retrieved from GoogleEarth and is very accurate. There are currently no setups for Roque de los Muchachos. Add a Setup. 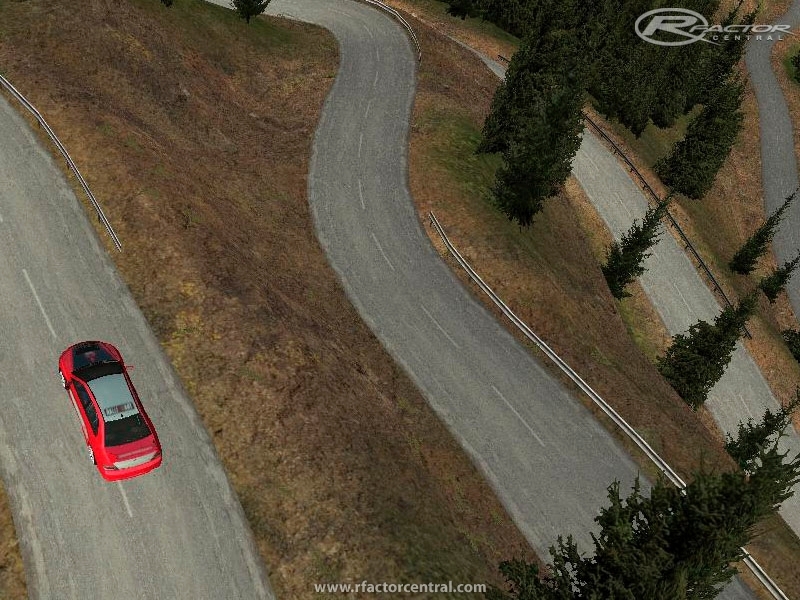 Those who have the version 1.0 installed must erase the folder "Route21" inside the folder Locations of your rFactor, before proceeding to install 2.0.